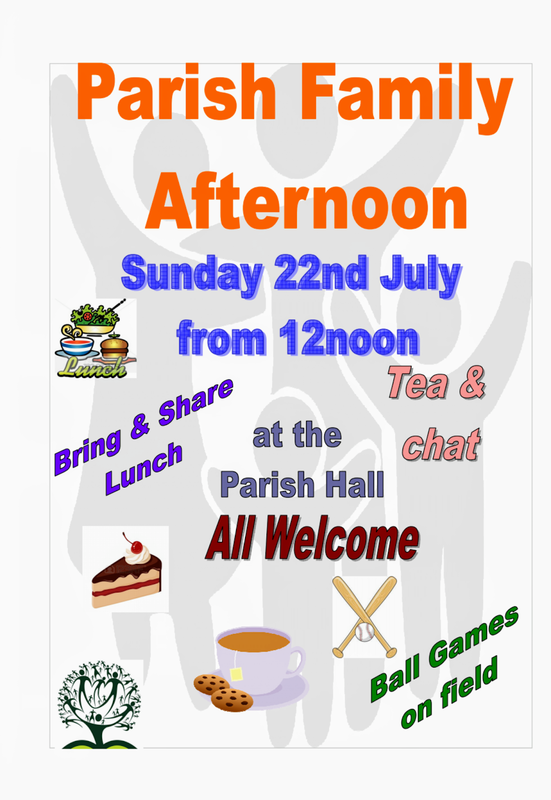 The Parish of Mill End and Heronsgate with West Hyde: Lunch and Fun! 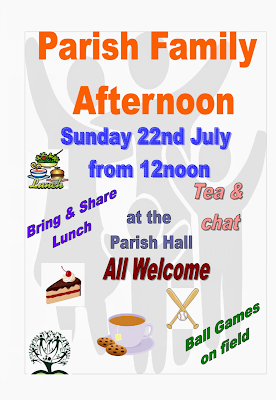 Why not join us for a Bring and Share lunch and an afternoon of games (weather permitting! ), conversion and fun! It would be wonderful to see you! Details on the poster below.